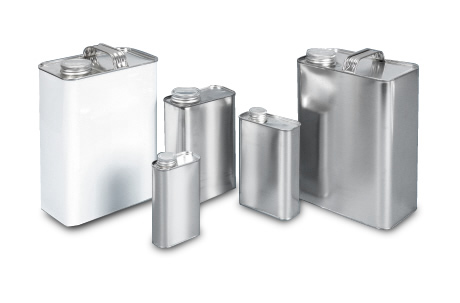 House of Cans has a variety of Metal Containers available for industrial applications, food storage, or decorative use. Styles include oblong ("F-Style") cans, cone top cans and solvent cans, open top cans, and slip cover cans. The containers are used to hold solvents, adhesives and oils. 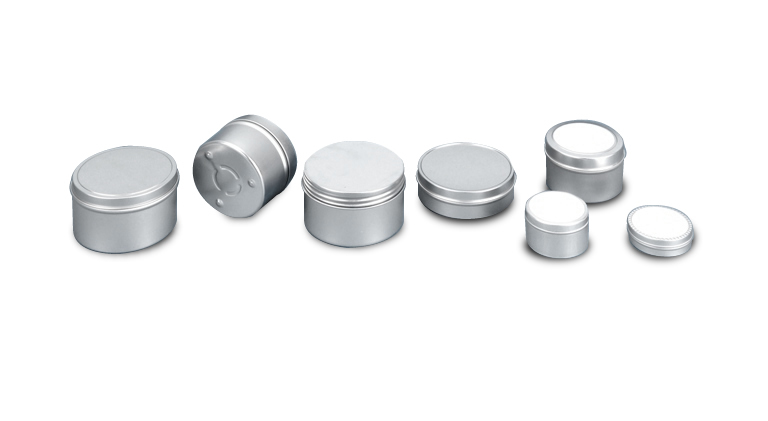 Many of our customers use slip cover cans as sample and testing tins, but they are also a popular option for tea and candles.